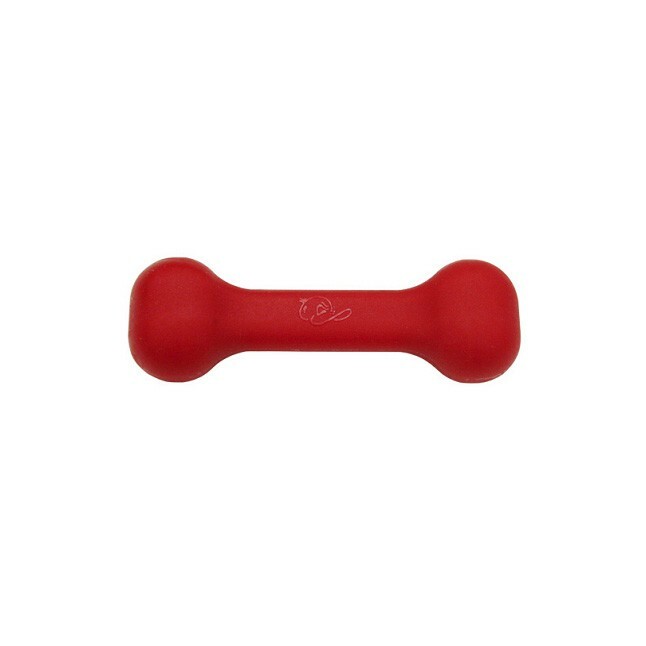 Our Perfect Dog Toys are gentler on your dog’s teeth. They are resilient and absorb the bite force, yet they are resistant to marking and punctures from chewing. Easy to clean with warm water and soap!